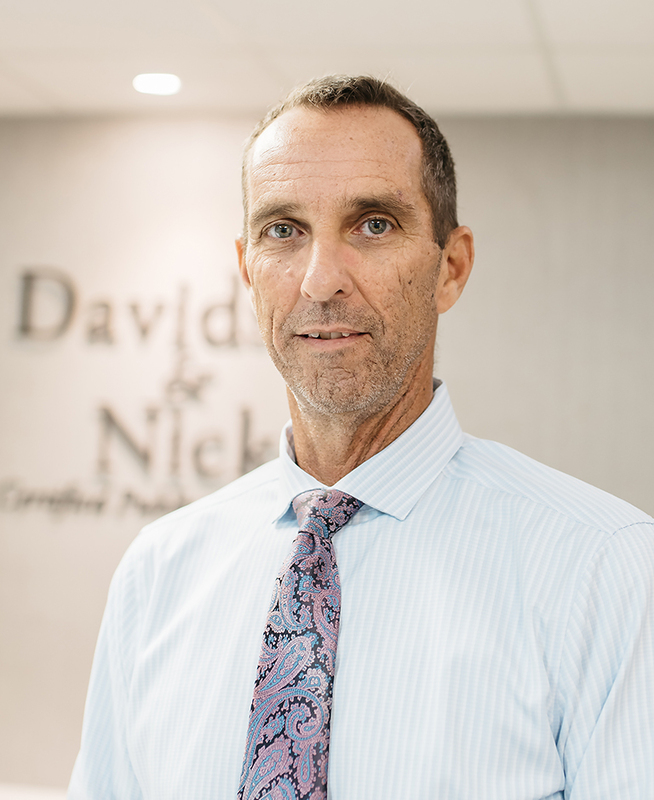 Paul Nick, Partner of Davidson and Nick, CPAs, has been serving individuals and professionals in the Collier and Lee County areas since 1989. He has extensive experience in a variety of industries including real estate, construction and development, medical practices, retail, and service industry clients. Prior to establishing the practice, Paul was a CPA with the international accounting firm of Price Waterhouse and is a 1981 graduate of Stetson University. 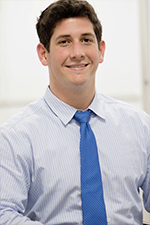 Paul holds a Bachelor of Business Administration in Accounting from Stetson University, DeLand, FL. 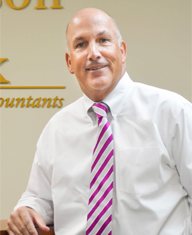 Jim Davidson, also a partner of Davidson and Nick CPAs, is a 1985 graduate of Stetson University. Jim, a native of Collier county, practiced as a CPA in Ft. Pierce, FL, prior to starting the Naples area practice. Jim is a member of both the Florida and American Institute of Certified Public Accountants. Jim currently serves as an active board member and officer for Naples Gulfshore Rotary and has previously served in many capacities for various youth sport programs in Collier County. Jim and his wife Kim were married in 1987 and have two sons, Justin and Trace. Rimma joined our team in January of 2013. 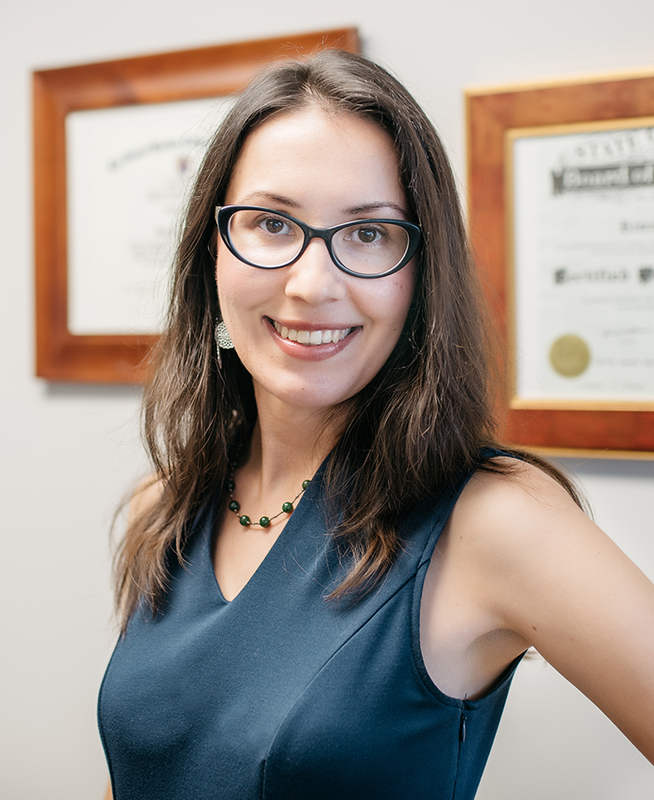 She is dedicated to the firm's long-term success and aspires to deliver personalized service to our clients. 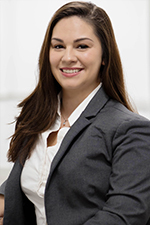 Rimma is a graduate of Stockton College of NJ and is licensed as CPA in two states NJ & FL. Rimma holds a Bachelor of Science Degree in Accounting from Richard Stockton College, Pomona, NJ. Blake received his B.S. in accounting from the University of Central Florida and M.S. degree in accounting and taxation from Florida Gulf Coast University. He has been working in public accounting since 2014 with experience in both tax and audit fields. He is currently on the board of a local not-for-profit, Pickup the Ball. He enjoys spending time outdoors, preferably on a golf course. Blake has been with the firm since 2017. Natashia is originally from Port Huron, MI but has lived in Southwest Florida for over 10 years. She is currently attending Florida SouthWestern State College to pursue her Bachelor's Degree in Supervision & Management with a focus in Retail Marketing. She is a volunteer ambassador for the Greater Naples Chamber of Commerce as well as being a Guild Member of the Shelter for Abused Women and Children.